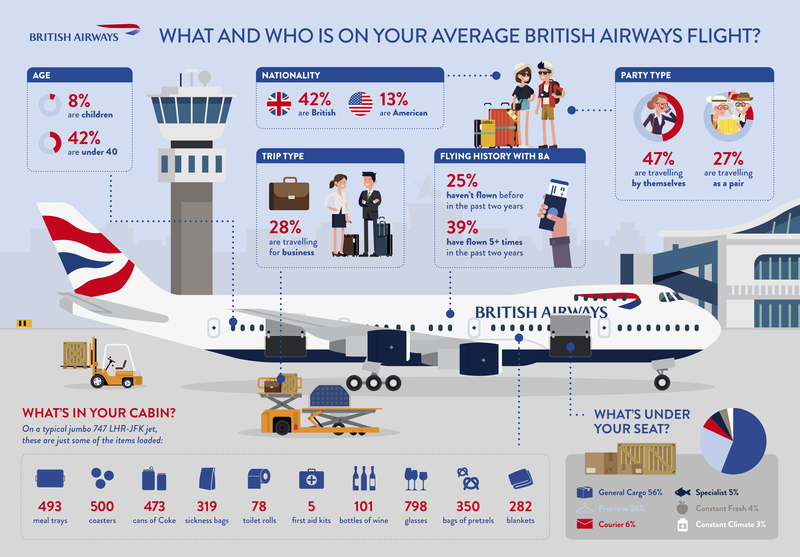 British Airways has released an interesting infographic on some of the things which are loaded onto it’s aircraft. 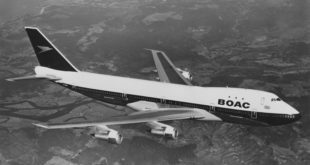 The airline which is the largest operator of the Boeing 747 has stated that one of it’s jumbos is loaded with over 7,000 items – many of which have to be unloaded and re-loaded before each flight. This includes 1,737 items of cutlery, 798 glasses, 101 full bottles and 388 quarter bottles of wine, 350 bags of pretzels, 78 toilet rolls, five first aid kits and up to around 800 items of bedding. 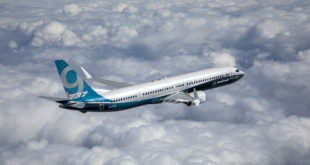 The study also gave a distribution of travel trends across the airline’s network from the beginning of this year. One in two (47 per cent) are solo travelers, while 27 percent travel as a pair. 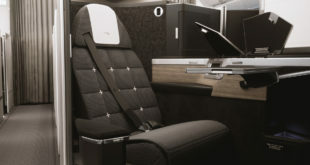 Around 70 per cent are traveling for leisure, while 28 per cent are flying for business. 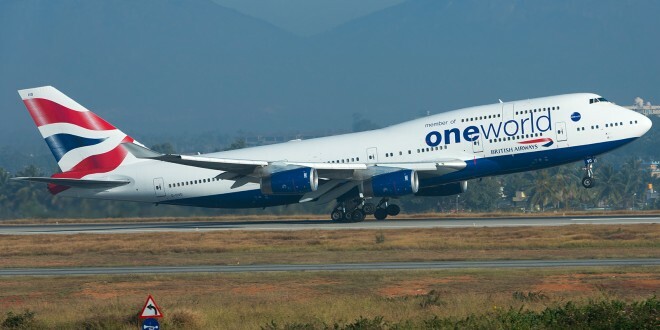 The airline also gave a breakup of the cargo it carries besides passenger suitcases. 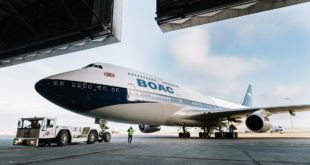 In 2018, 26 per cent of cargo flying in the hold has been made up of priority goods such as fashion products, the latest smartphones, or tablets. Five per cent of the cargo was specialist cargo like live animals or high value artwork, four per cent has been perishable produce such as fruits and vegetables and three percent of the cargo was temperature controlled pharmaceuticals. Previous Indigo first quarter FY2018-19 results analysis. Industry losses ahead?